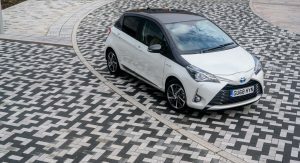 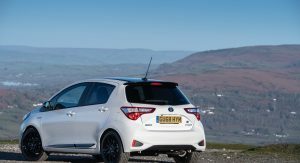 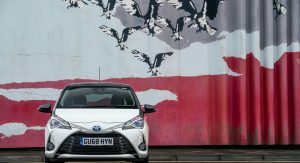 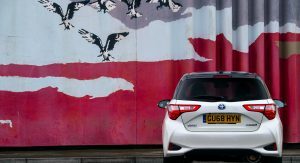 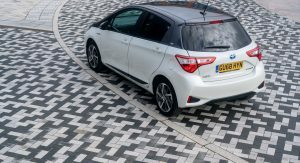 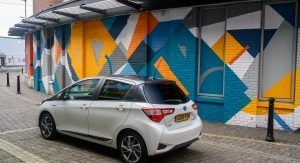 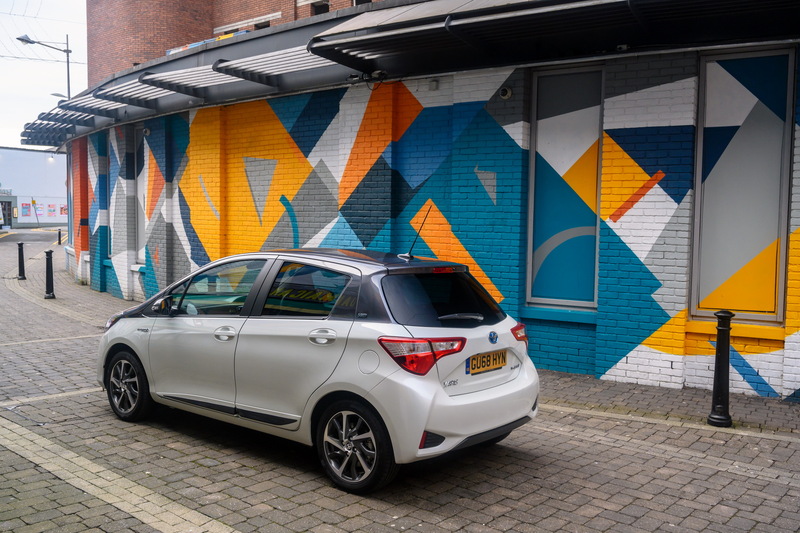 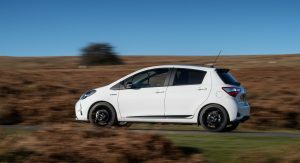 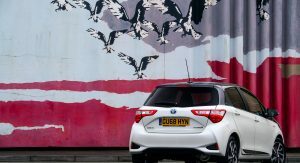 Following its debut at the Paris Auto Show, the updated 2019 Yaris arrives in the UK market packing more style, a refreshed lineup and a limited-edition model. 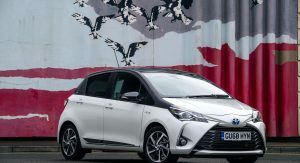 Starting with the latter, Toyota will offer 100 examples of the special Yaris Y20 Gold Edition that’s celebrating the model’s 20th anniversary. 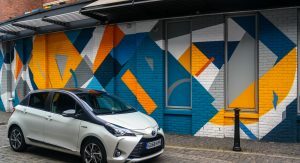 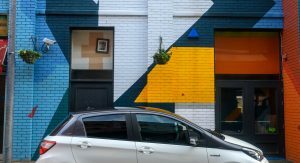 The limited run Yaris will be distinguished by a two-tone paint job featuring the original gold pearlescent finish of the first-gen Japanese supermini combined with a dark grey roof, pillars and door mirror housings. 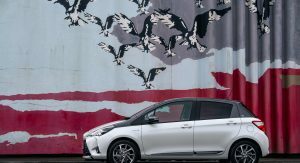 However, Toyota will also offer a Y20 grade as a regular option in the range, w9th a two-tone paint finish, rear privacy glass, 16-inch dark grey alloy wheels and special ‘Y20’ badging. The cabin follows with the same dark grey theme on the seats, Y20 logos and a few satin-finish details. 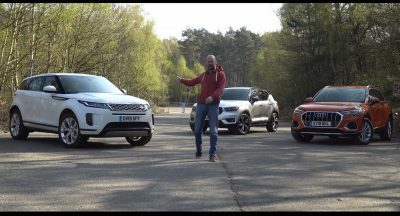 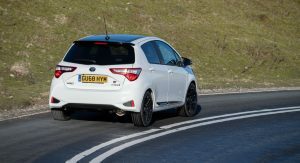 The other new member of the range is the GR Sport, which offers a more aggressive styling with cues from the limited GRMN hot hatch, as well as a modified suspension for a more engaging drive. 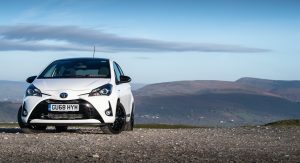 Sachs performance dampers replace the standard units, there’s a solid anti-roll bar instead of a hollow one and a drop in ride height by 9mm. 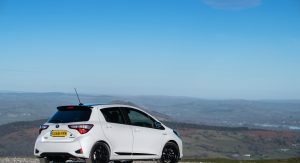 A set of exclusive black 17-inch alloys are shod in the same Bridgestone Potenza RE50s with the GRMN. 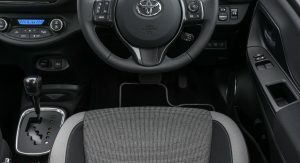 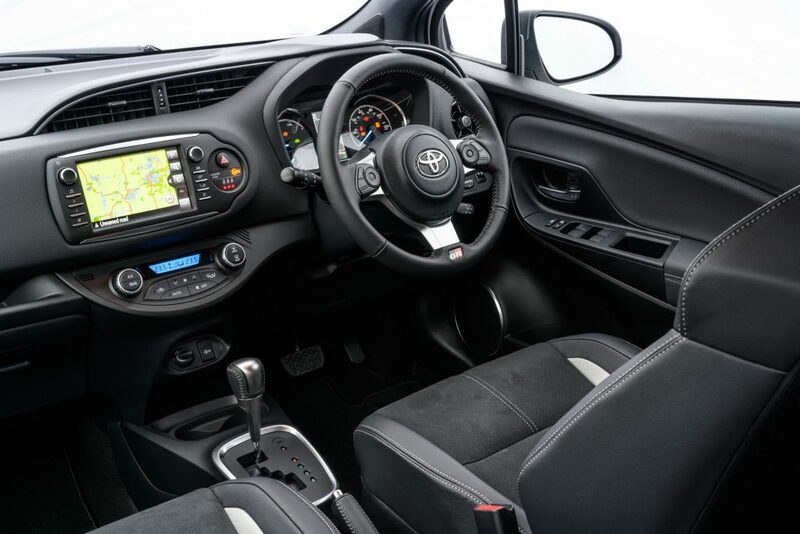 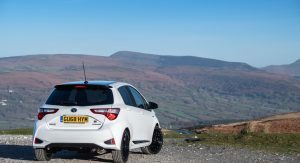 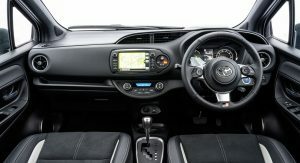 The interior of the Yaris GR Sport features body-hugging sports seats dressed in Ultrasuede, while the three-spoke steering wheel comes straight from the GT86 coupe. 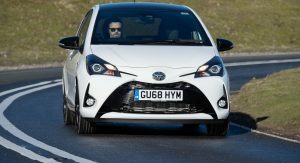 This version is available in the UK only with the hybrid 99hp 1.5-liter powertrain. 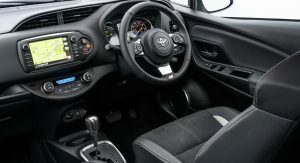 The rest of the engine range includes a 69hp 1.0-liter petrol paired to a five-speed manual transmission, a 110hp 1.5-liter offered with either a six-speed manual or a CVT, and the aforementioned CVT-only hybrid. 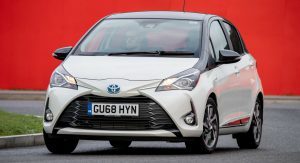 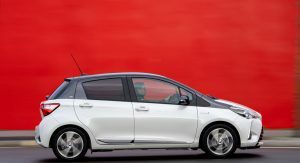 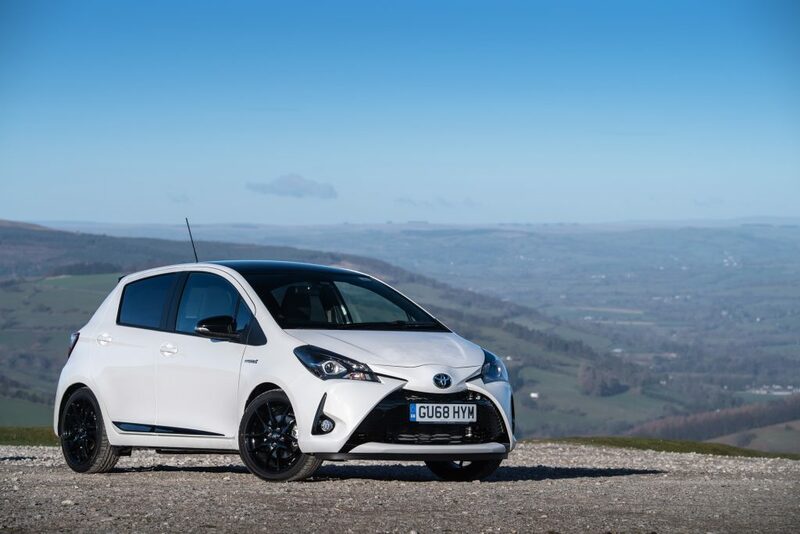 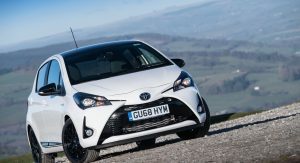 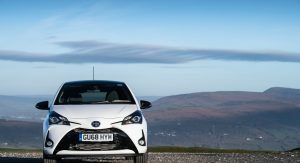 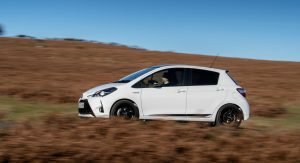 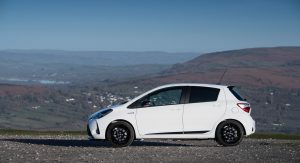 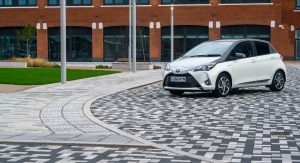 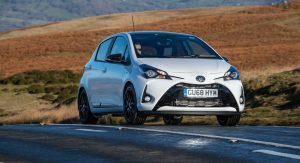 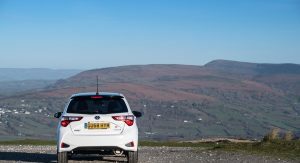 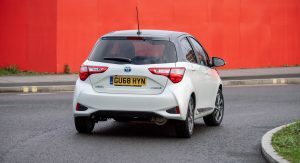 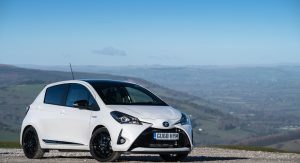 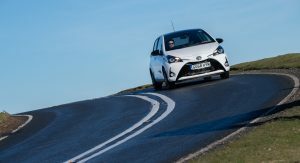 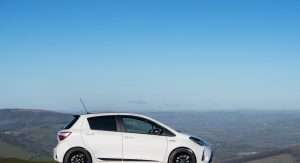 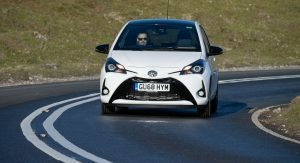 Prices for the 2019 Toyota Yaris kick off at £13,515 for the 1.0-liter version. 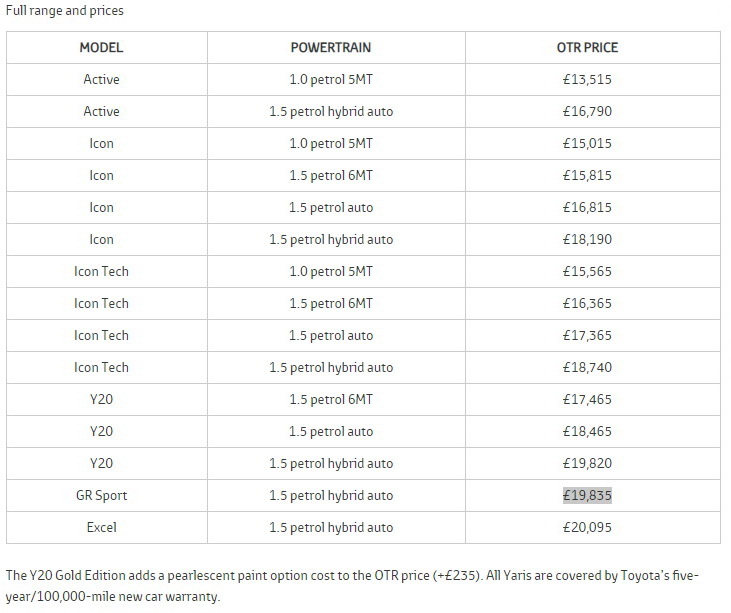 The 1.5-liter Y20 starts from £17,465 and the GR Sport Hybrid is priced at £19,835. 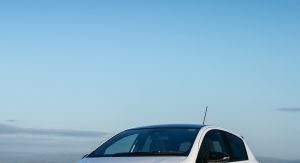 I never liked it to begin with. 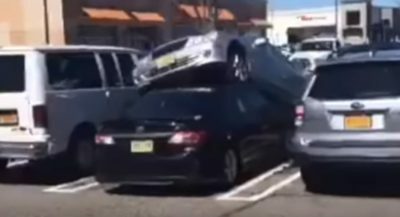 if you want to go that small, just get a Picanto, looks more upscale inside out. 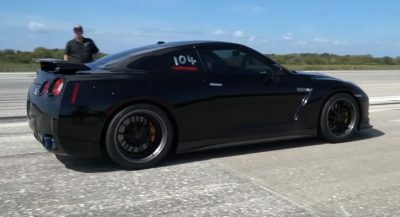 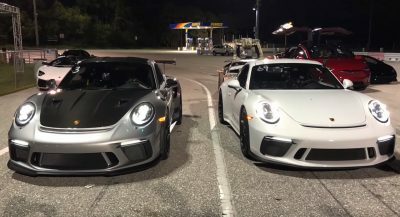 Nearly as boring as the new “Supra”.